A formerly instrumental stoner sludge outfit, Contra (classic video game reference has sold me already) have dropped their debut record ‘Deny Everything’ on Robustfellow Productions/Shifty Records, and despite the relatively uninspired album cover is a badass record full of heavy blues and cathartic sludge roars that will delight even the most jaded of metal fans. Squalls of feedback lead into a groovy slab of stoner metal, where ‘Human Buzzsaw’ takes the wheel for a trip down some sickeningly catchy groovy roads. The slamming ‘Altered Beast’ feels like Clutch jamming some old Kyuss riffs, while ‘The Gorgon’ hits hard before the spacious ‘Humanoid Therapy’ adds a little bit of slow, desert rock doom in there. Contra don’t stick to a simple template, they throw in little bits of everything within the stoner/sludge/doom sphere and come out with something that rocks hard and seeps into your mind. The rumbling intro to ‘One Hundred Hand Slap’ could be my favourite moment here; stinking of NOLA blues and soul. ‘Deny Everything’ may not be the most original slab of hard rocking stoner sludge, but when you have riffs like these who cares?! Contra are a new guilty pleasure I keep coming back to, and ‘Deny Everything’ is built for jamming. Pagan metallers Pereplut hail from Russia, where some of the finest European pagan and folk metal around is hailing from these days. Their new record, ‘At the Ancient TRimes’, is a beautifully constructed collection of songs that yearn for simpler times, that ache of a certain traditionalist je ne sais quoi that is both heart pumping and heartrending in equal measure. It is out now through Stygian Crypt. After the melancholic and folky intro track, we begin to delve into ancient Slavic forests, hunting for spirits and places where the touch of modernity has not reached. Pereplut have more than a little Korpiklaani about them, but without the drunken piss taking. Imagine the windswept majesty of Metsatoll but with a little more forest magic. ‘At the Ancient Times’ isn’t all whimsy, flutes and ‘plastic pagan’ moments though; there is a defiant metal heart beating in here that mixes some almost Bay Area thrash moments (‘Тропою волколака’) and some melodeath crunch. By the time the pastoral shades of the last track fades out, you’ve experienced a journey through lost cultures and folk magic. Pereplut may never become the most famous of this genre, but to miss out on an album of this quality would be a crime. Pereplut deserve your attention, so go support them! British metallers Downcast Twilight draw their cover aesthetic from classic black metal yet ply a death/folk blend with a distinct Roman theme on ‘Under the Wings of the Aquila’, their 2016 full length on Stygian Crypt Productions. Their debut record takes us back to the greatest civilisation of all, and is a potent mix of folk instrumentation and death metal heaviness. An almost infectious melodicism pervades each song on ‘…the Aquila’, inserting a healthy dose of catchiness into tracks like the vibrant ‘Soldier of Pompeii’ or the gloomy ‘The Tyrant and the Sage’. 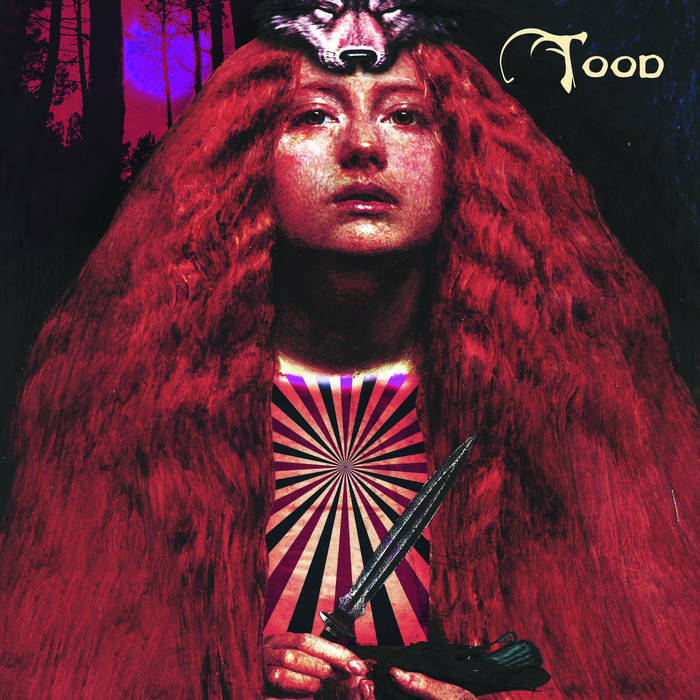 A chunky selection of riffs bring to mind some early Lamb of God, as does the vocals in parts, but the folky elements of ‘The Witches of Anglesey’ are more subtle and hidden beneath layers of crunchy, galloping riffs. Ghostly flute lingers behind the superlative ”The Ides of March’, which has more than a dash of Amon Amarth about it. In fact, the pagan fury of the Swedish giants looms large over Downcast Twilight throughout their debut. ‘Death in Alexandria’ might be my favourite track here, or maybe the brutal kick of ‘The Ironclad Legion’, a little bit harsher than some of the others and that really works for me. ‘Under the Wings of the Aquila’ is a record that shows much promise, and Downcast Twilight have got something a little unique and special about them. Symphonic but not overly so, blending folk and death metals together gently into a solid start that builds with each listen. Awesome. 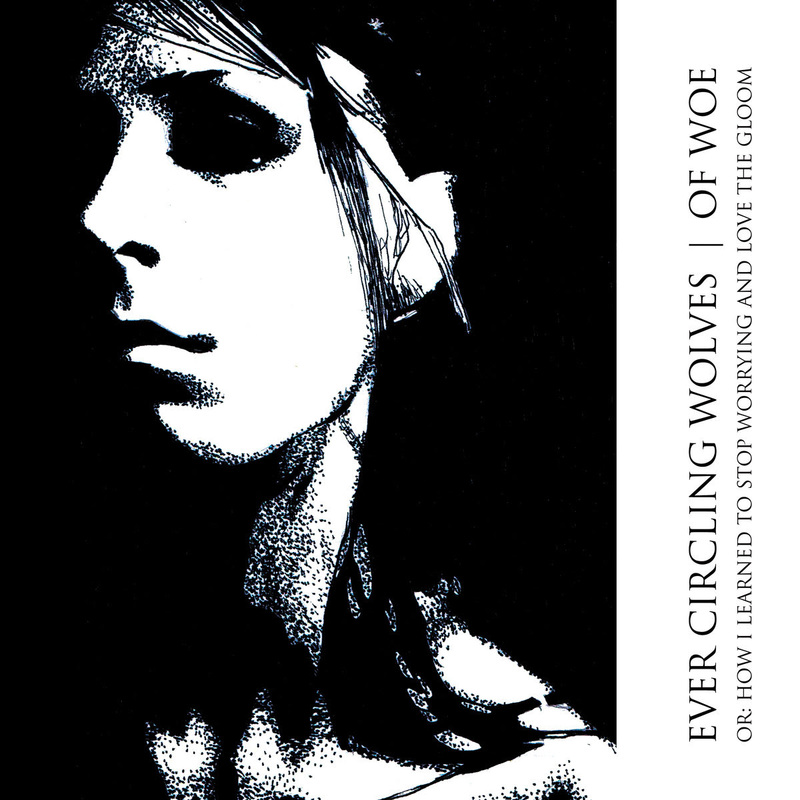 A world of misery and gloom awaits you inside the new Ever Circling Wolves record, ‘Of Woe’. 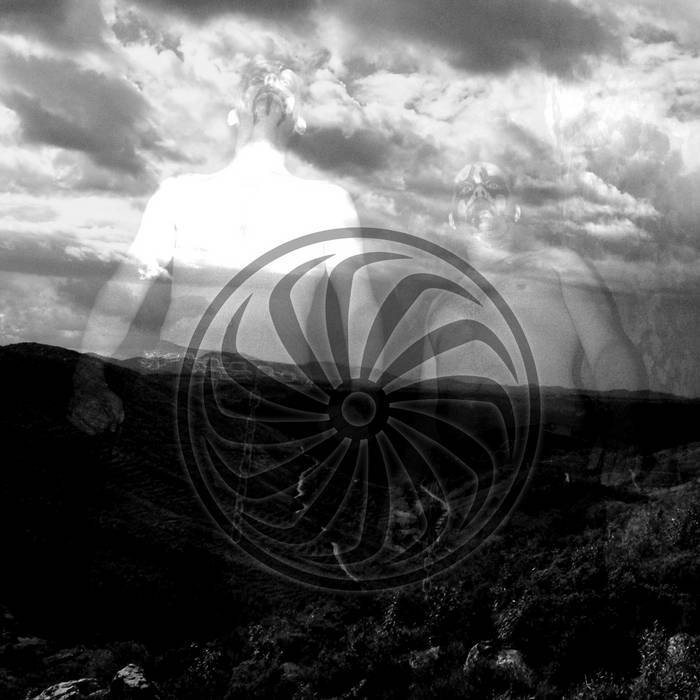 Shades of black metal scattered over a dense and foreboding death/doom template. I first discovered them on their stunning 2009 record ‘The Silence from Your Room’, but their new record takes them to even greater plains. It is out now on Cimmerian Shade Recordings. The haunting ‘Coeur’ is an immediate standout, where crushing doom riffs meet death metal ferocity, but it is layered with a lot of haunting melodies, as is the gloomy power of ‘Haunted’. This is a record that plays between its main strengths of massive riffs that feel like cliffs are falling on you, and a more post metal sensibility where melodies, clean vocals and a deft grasp of how space can create excellent music. With a runtime that exceeds an hour, these nuances are very important to ensure that you don’t lose interest. But it would be difficult to lose interest in an album that is constantly shifting your expectations. At no point are you wondering when it’ll finish, more ‘how much more of this can I get!?’. The glacial opening riffs to ‘Challenger Deep’, the quirky savagery of ‘Lenore’, the drawn out exhaustion of epic closer ‘These Are Ashes, These are Roots’; all lead you to an inexorable collapse where you gasp for air and beg for more. ‘Of Woe’ is an album that towers above most, enschewing the obvious for a path less travelled, and getting it totally right on the journey.